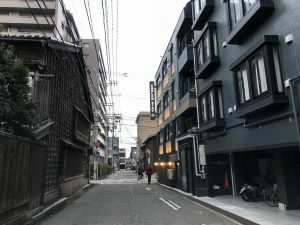 On the way from Musashi headed toward Hashiba, off the big street, down one of the side streets, in a quiet residential area, you’ll find the Emblem Social Bar. It’s a joint project by the team that runs Emblem Stay Kanazawa, an overnight accommodation visited by travelers from all over the world. When it first opened, there were concerns about noise, but now it’s become just another part of the neighborhood. Many of the young people on the staff have overseas experience and can speak a foreign language. Sometimes it seems like free English classes are being given to the residents and kids of the neighborhood. So, I decided to stop by, and I’m happy to report that drinks are half price before 6:00 pm. You pay for your drink each time you order, like you do at an American bar. It’s easy to understand, and there’s no Japan-style cover charge. During happy hour today there were two groups of young Japanese people. A little later, foreign visitors began drifting in. The employees with foreign language skills ​​responded quickly and smoothly, and every face, customer and employee, seemed to be enjoying the evening. 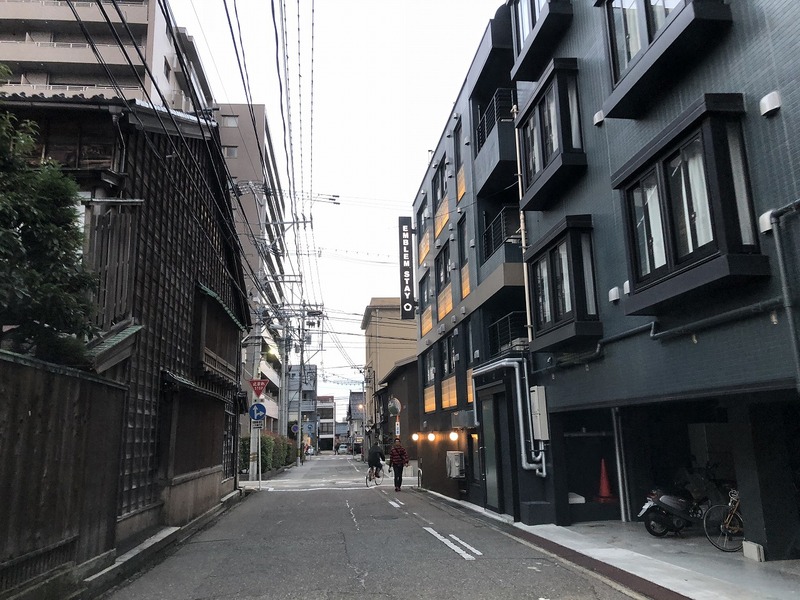 It’s a type of bar that Kanazawa has never seen before, but foreign cultures and Japanese culture come together here, and maybe something new will be created. At least that’s how it feels to me.